The prospectus for the 2019 Art at the Matador is available HERE. Registration for outdoor booth spaces is now open. Rooms are very limited and will become available online on February 21 at 12-Noon. No reservation for rooms will be accepted until then. 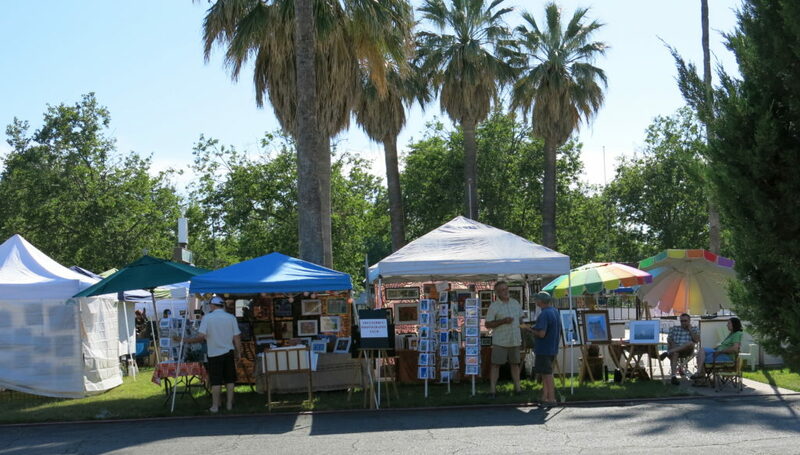 Now in its 9th year, the Art at the Matador is very well attended Chico Art Event. ChiVAA’s goal is to continue to attract both Chicoans and out-of-town visitors to this event. Participating artists will have their own ‘living galleries’ for a weekend in which to meet the public, market their wares, and be inspired by each other.